November First Fridays Artswalk to Feature a Wide Variety of Art! 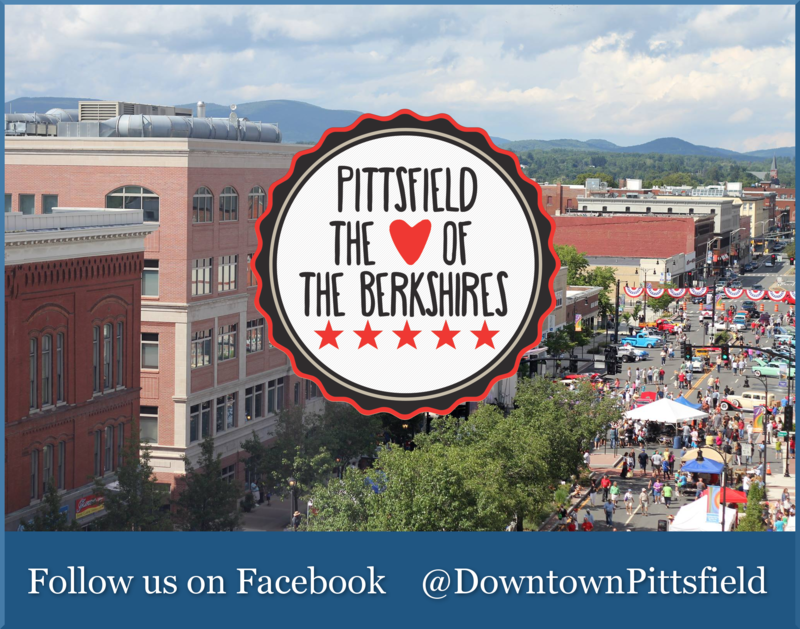 The November First Fridays Artswalk will encompass over a dozen art shows featuring over two dozen accomplished regional and student artists in Pittsfield’s bustling Upstreet Cultural District. Venues will reach as far south as the Whitney Center for the Arts and as far North as Berkshire Medical Center. The November First Fridays Artswalk will kick –off with opening receptions and artists present throughout the “walk” from 5 to 8 pm on Friday, November 2nd. There will be a free guided walking tour beginning at 5 pm on November 2nd at the Intermodal Center at BRTA, 1 Columbus Ave.
New to First Fridays Artswalk, the Unitarian Universalist Church, 175 Wendell Avenue, will present Messages of Hope, a collaboration between Unitarian Universalist Church, teaching artist Marney Schorr, and emerging Pittsfield artists from the Arts in Recovery for Youth program. The show will feature original paintings and drawings by Marney Schorr, as well as her students. Curated by poet and artist, Jack Kelly, this show aims to inspire hope, healing and community action about suicide, including the youth perspective. There will be an opening reception during First Fridays Artswalk on November 2nd from 5 to 8 pm. There will be a community artist talk open to the public on Sunday, November 4th during Sunday Services, which starts with coffee and conversation at 9:30 am, and service at 10 am. Guest speaker, Marney Schorr, will chronicle the shared journey of these youth artists, from hopelessness to resilience. Hotel on North, 297 North Street, will present Berkshires in Winter, New Watercolors (and a few old favorites too), by Marguerite Bride. These paintings of winter scenes are traditional watercolors, painted on 300 lb Arches paper, matted and framed. A reception with the artist will be held on Friday, November 2nd, 5:30 to 7:30 pm. The show will be on view through December 31st. Sean McCusker will present “Layers and Line” at Steven Valenti’s Clothing, 157 North Street, from November 1st to December 1st. Meet the artist during a reception on Friday, November 2nd from 5 to 8 pm. McCusker will be displaying his surreal landscape paintings in an exhibit that will be partly crowed sourced through suggestions on his website about which paintings and drawings to exhibit. McCusker’s oils glow with a mysterious light that illuminates through over thirty layers of oil glazing, making them a unique site to see in person. In contrast his line drawings almost vibrate with the kinetic marks of his silver pen. 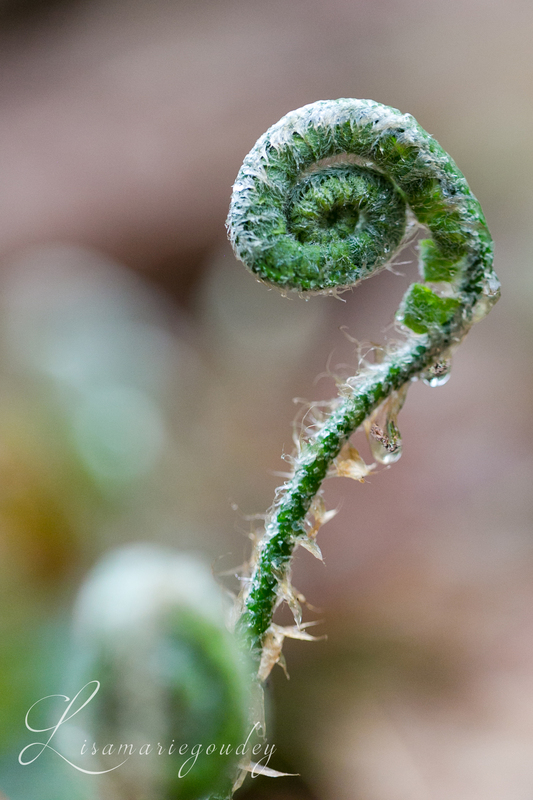 For the month of November, The Kinderhook Group Real Estate, 137 North Street, will feature Digital Macro photography on metal by Lisa Marie Goudey and oil paintings and pen and ink drawings by Michele Ridgeway. The Whitney Center for the Arts, 42 Wendell Avenue, will host a group show representing The Berkshire Artists Guild. There will be opening receptions for both shows during First Fridays Artswalk on November 2nd from 5 to 8 pm. New shows from local artists will also be displayed at the following locations as part of First Fridays Artswalk: RJ Stohr Diamonds & Fine Jewelry, The Marketplace Café, The Funky Phoenix, Berkshire Paint and Sip, the Brothership Building, and Berkshire Medical Center. 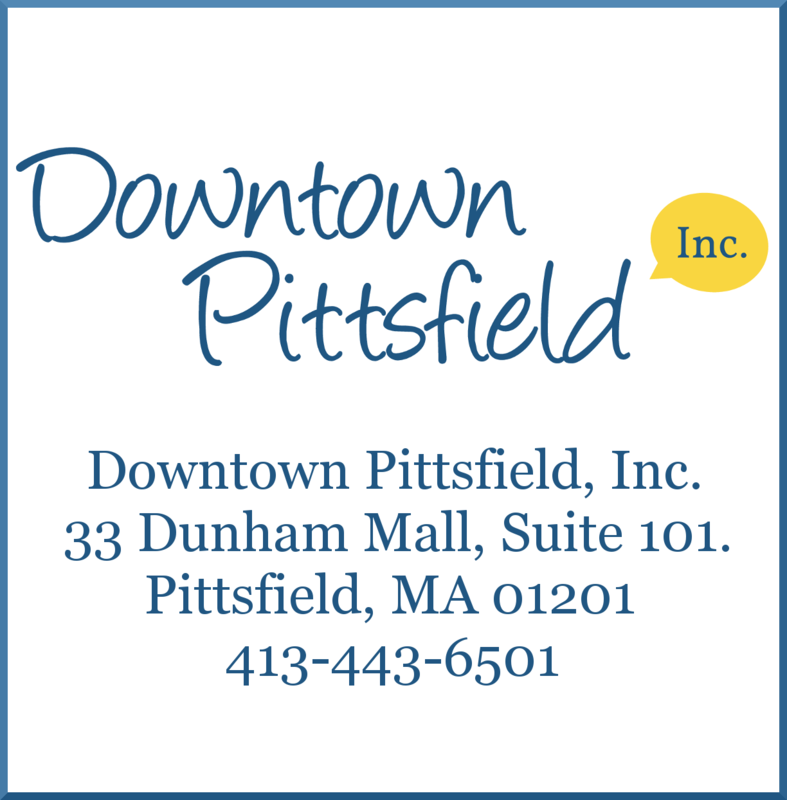 First Fridays Artswalk is presented by Downtown Pittsfield, Inc. Most art exhibits are on display in participating venues throughout the month. Please check with venues for hours of operation. For more information on First Fridays Artswalk and to view a listing and map of all participating artists and locations, visit www.FirstFridaysArtswalk.com.